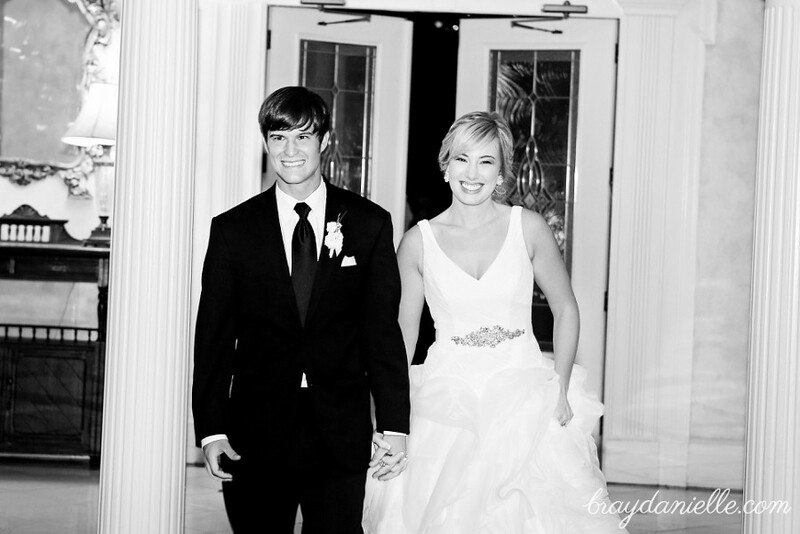 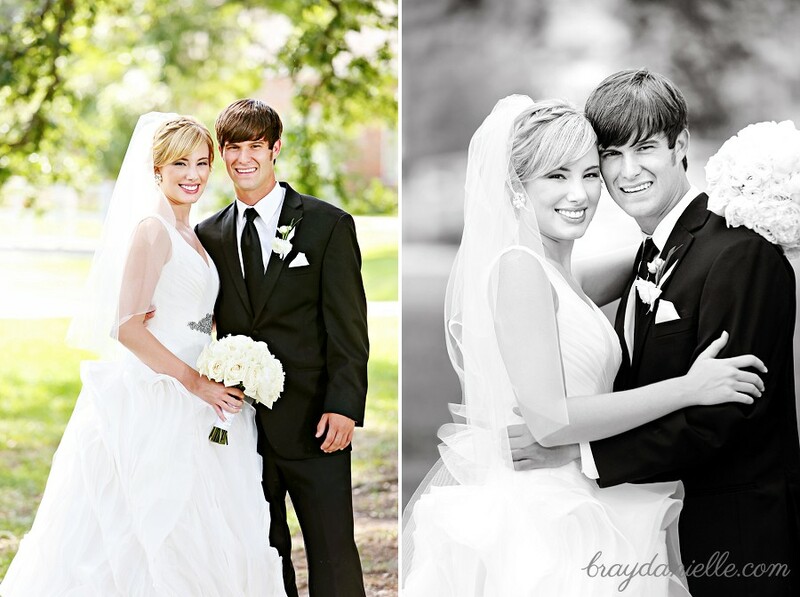 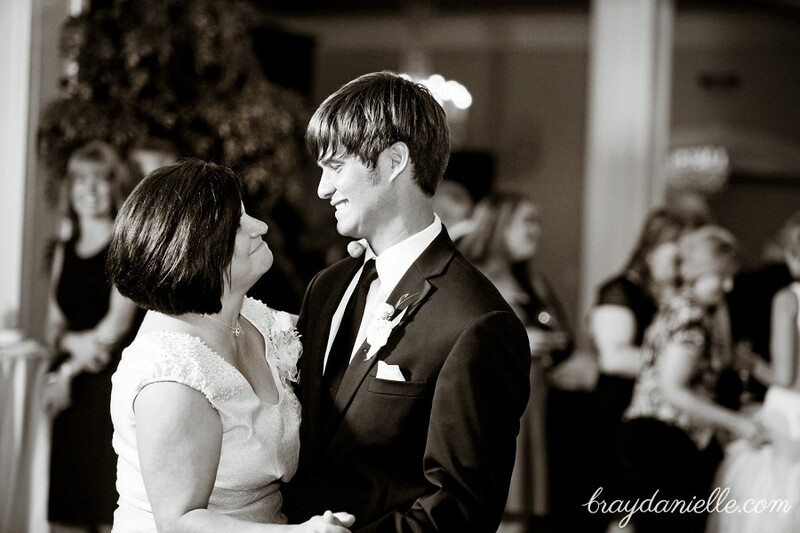 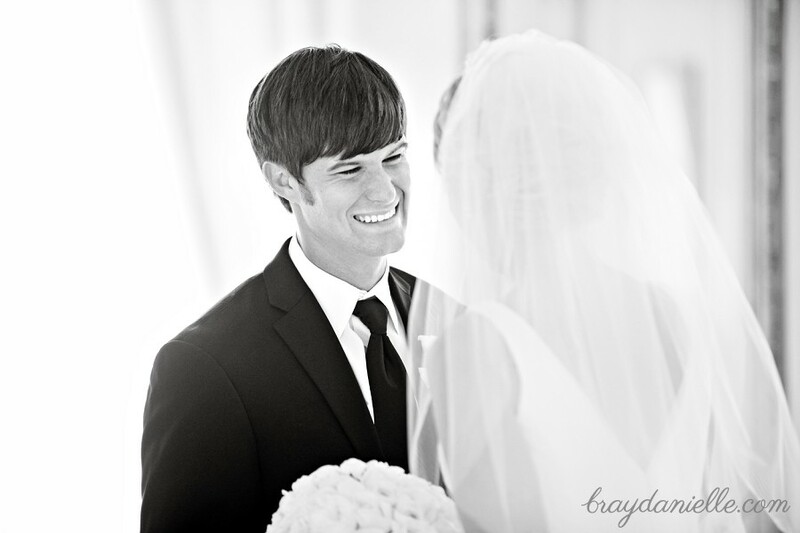 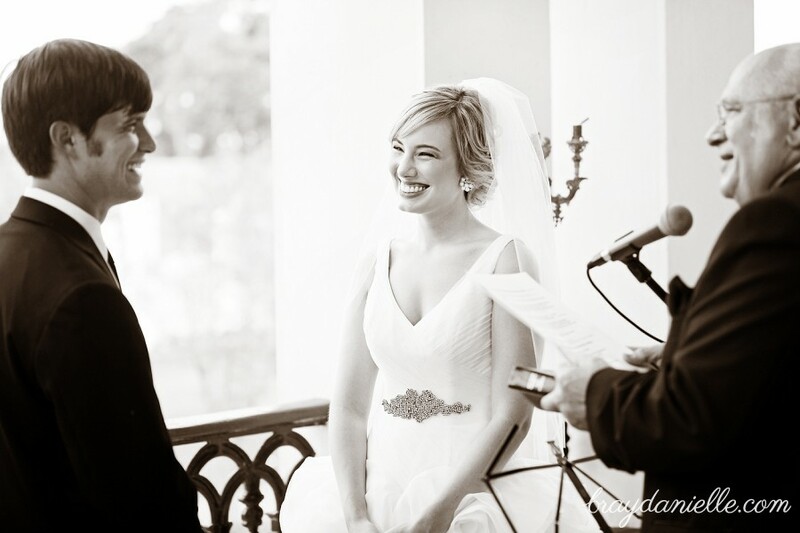 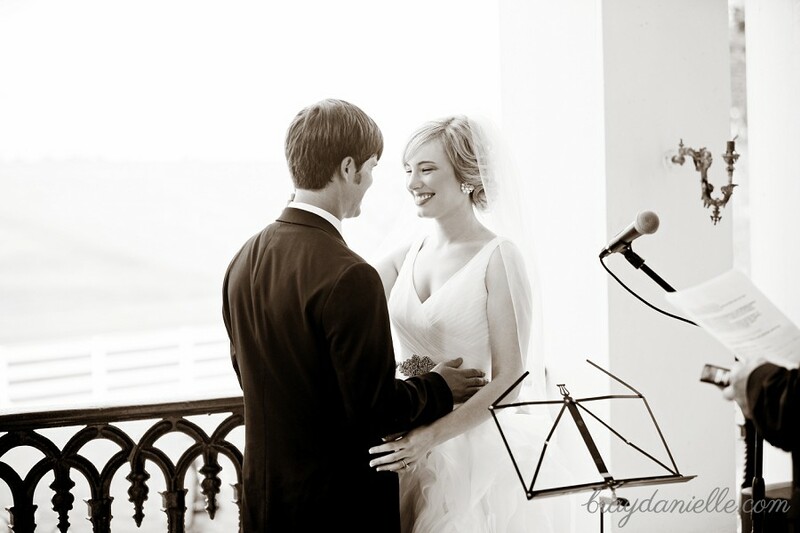 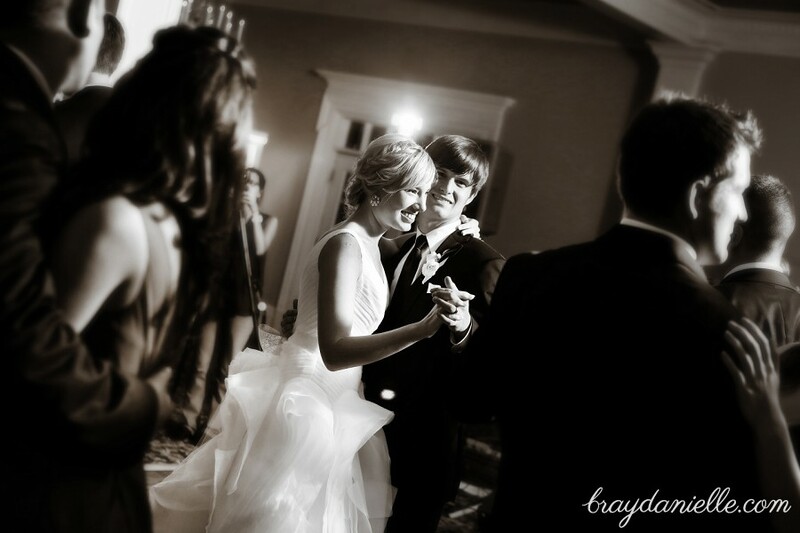 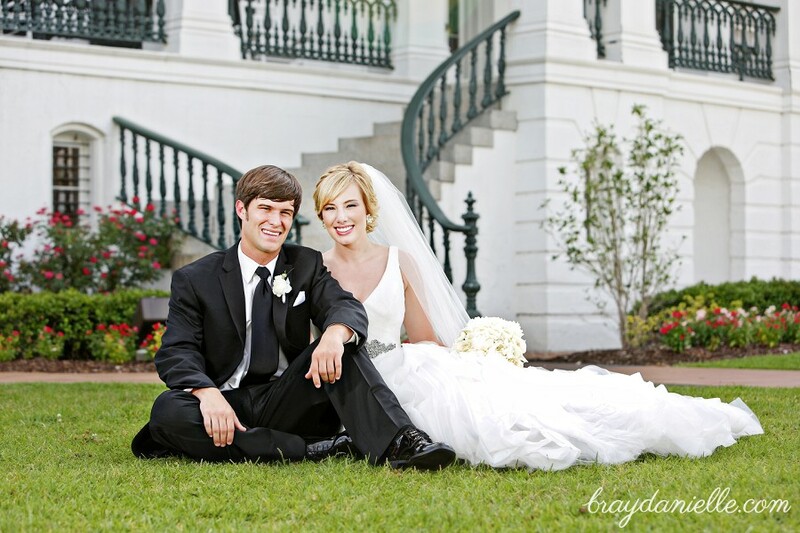 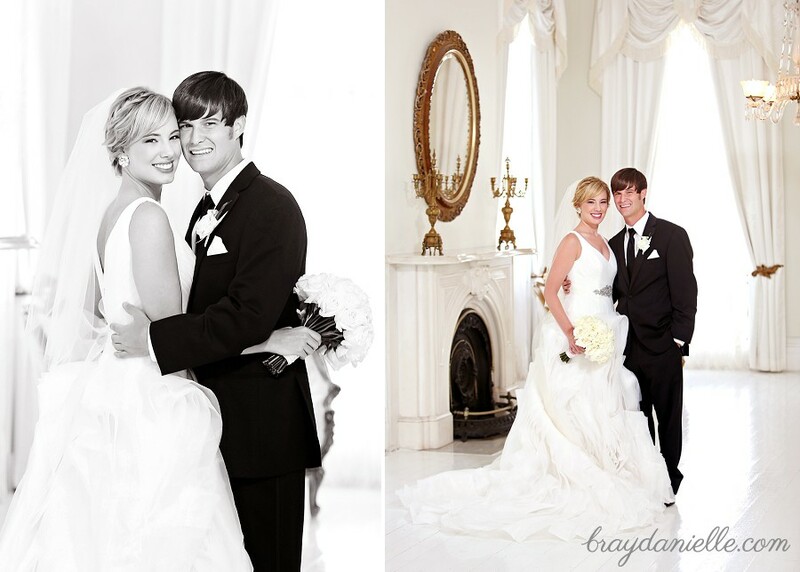 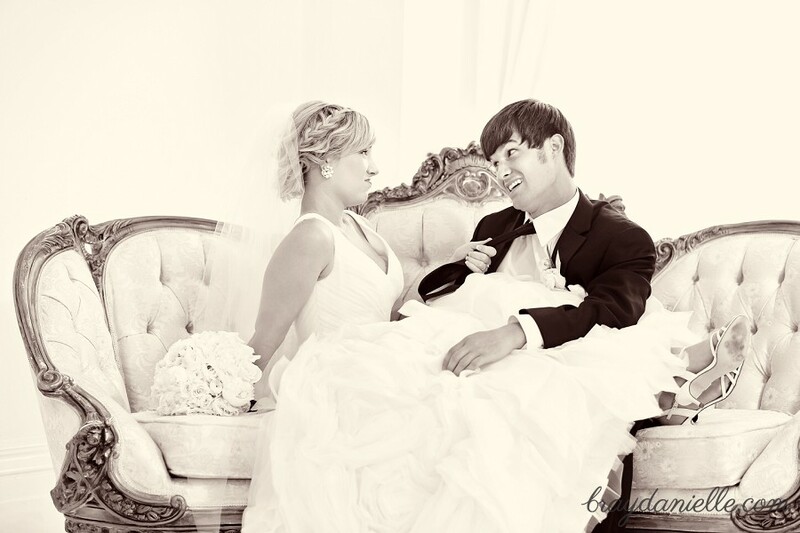 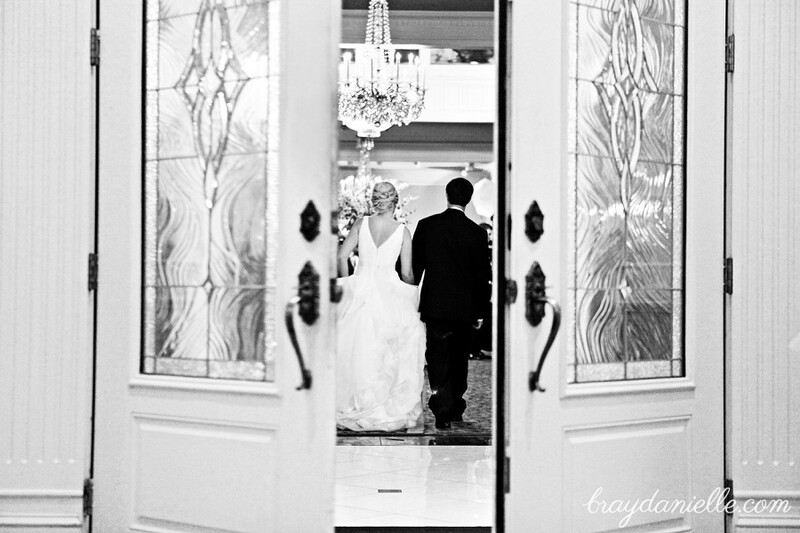 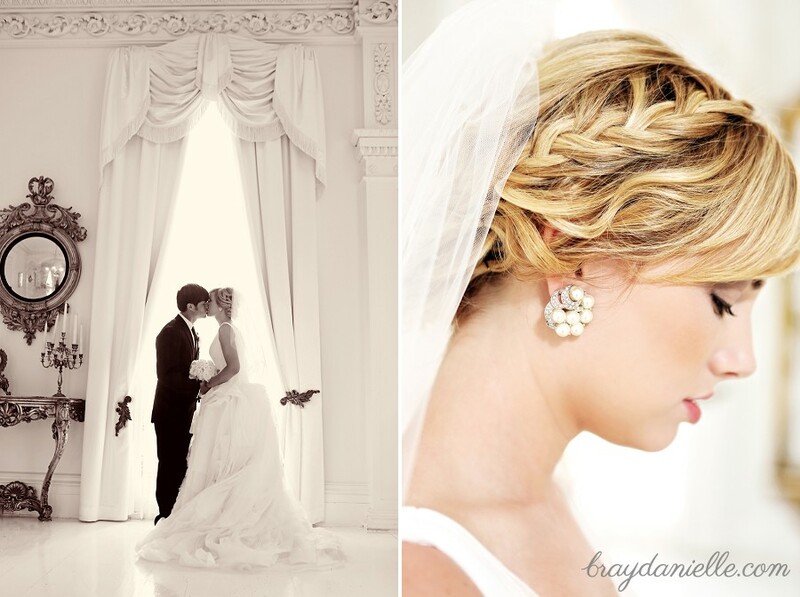 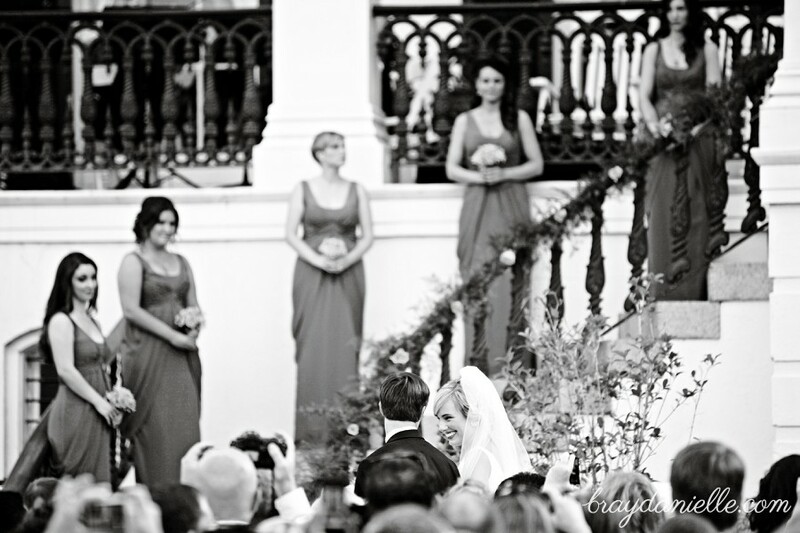 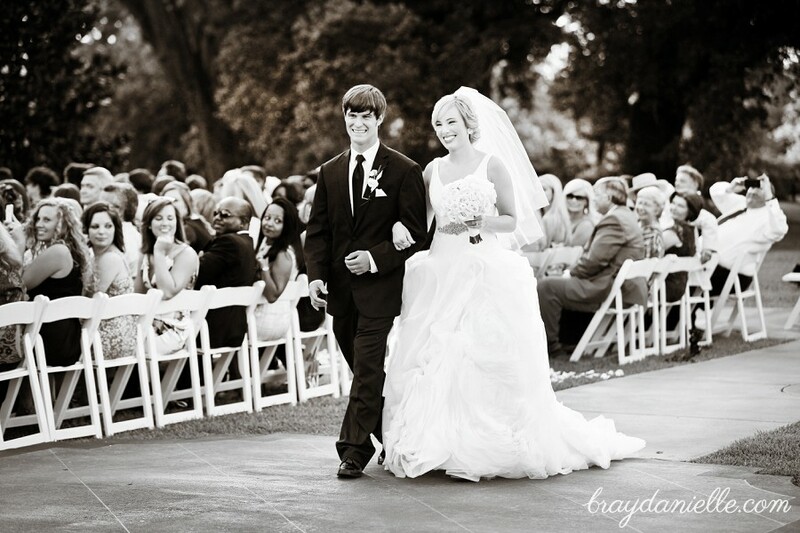 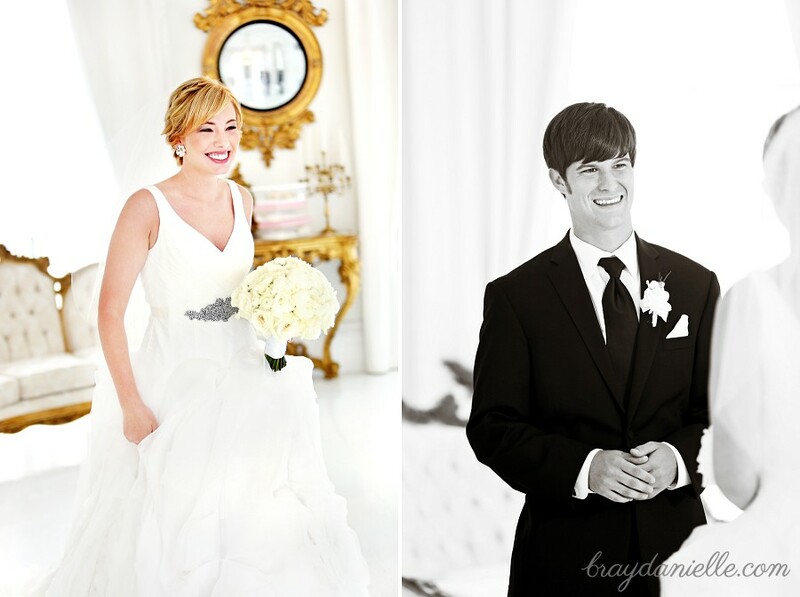 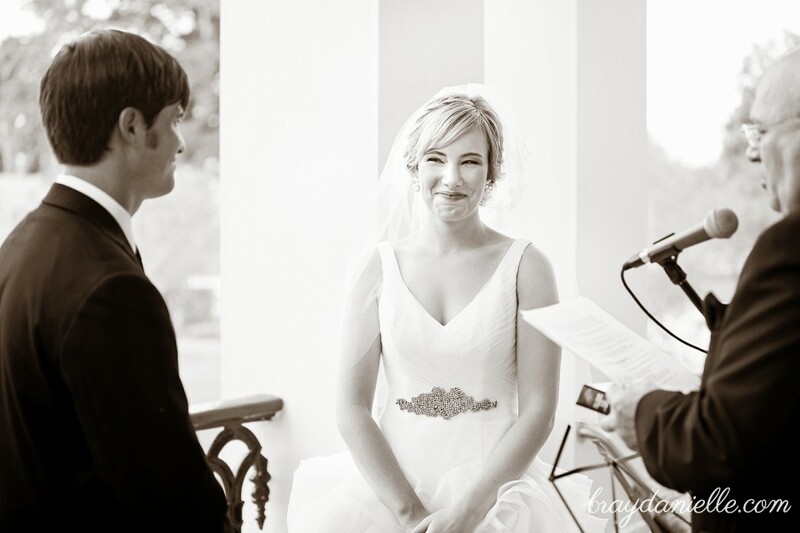 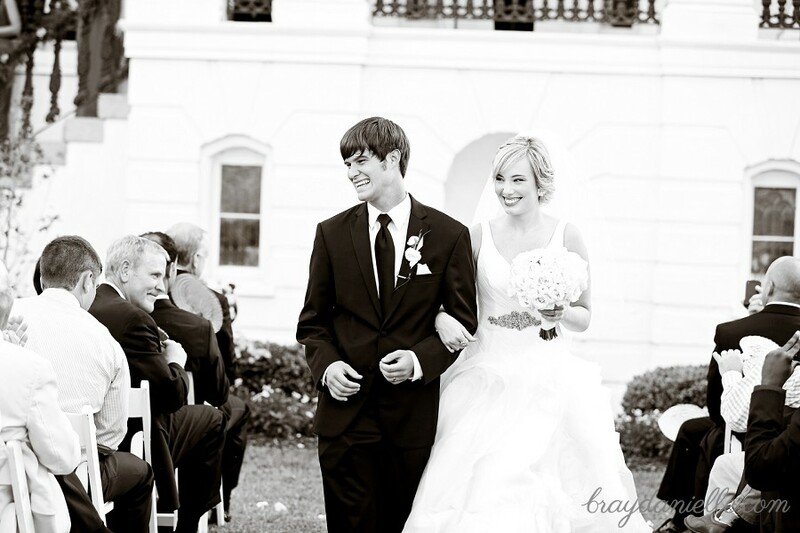 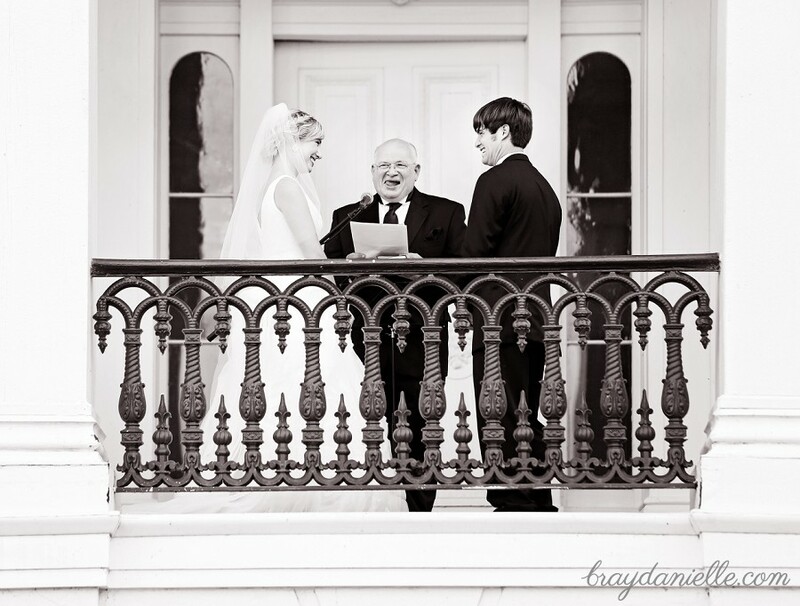 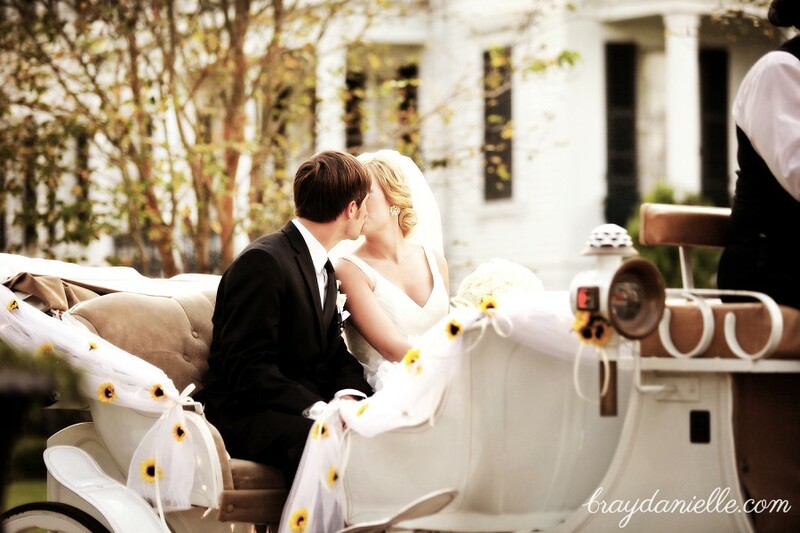 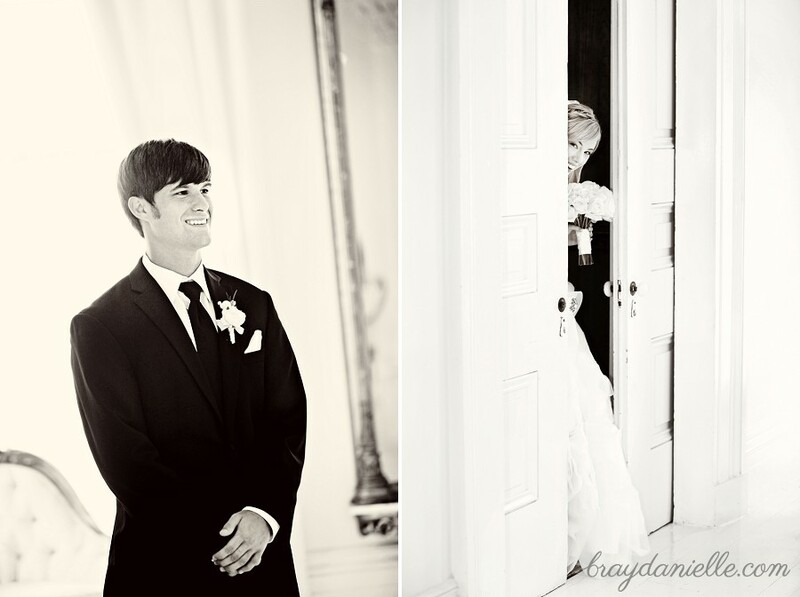 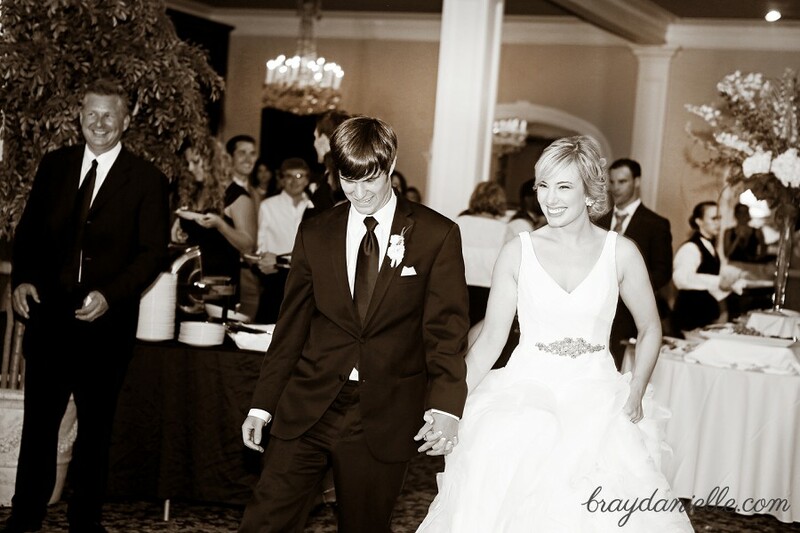 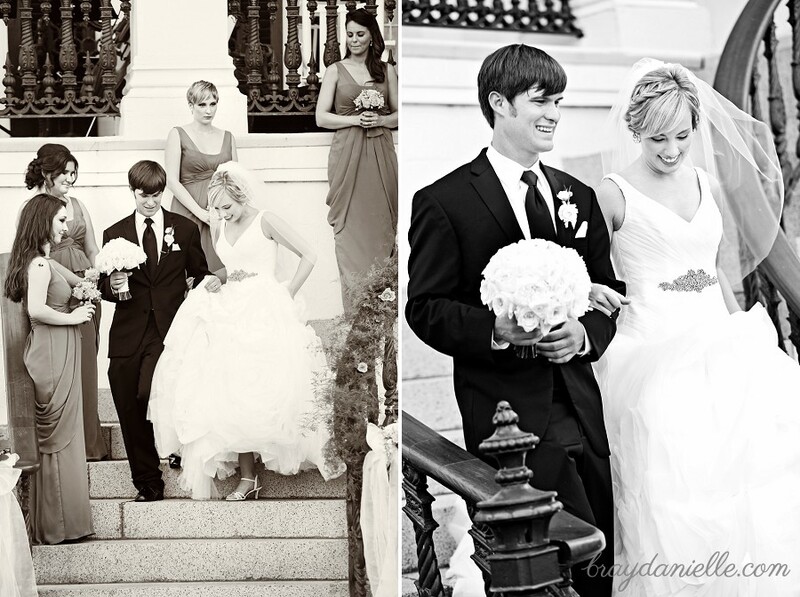 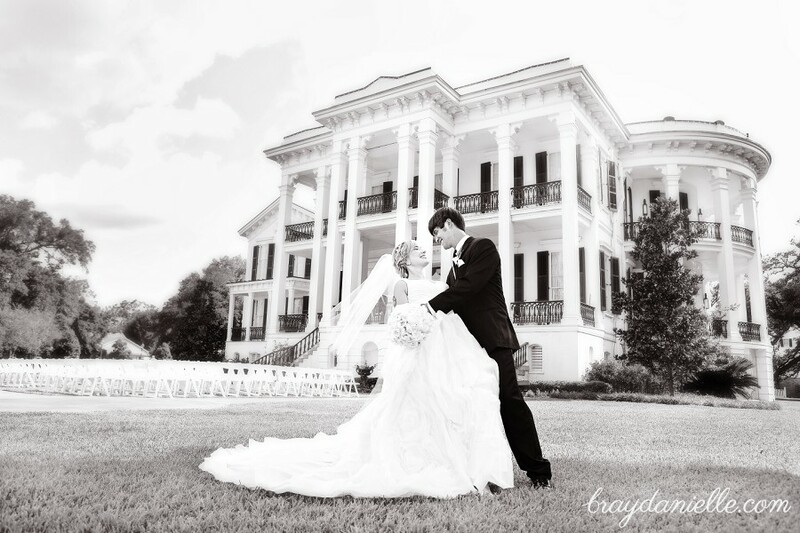 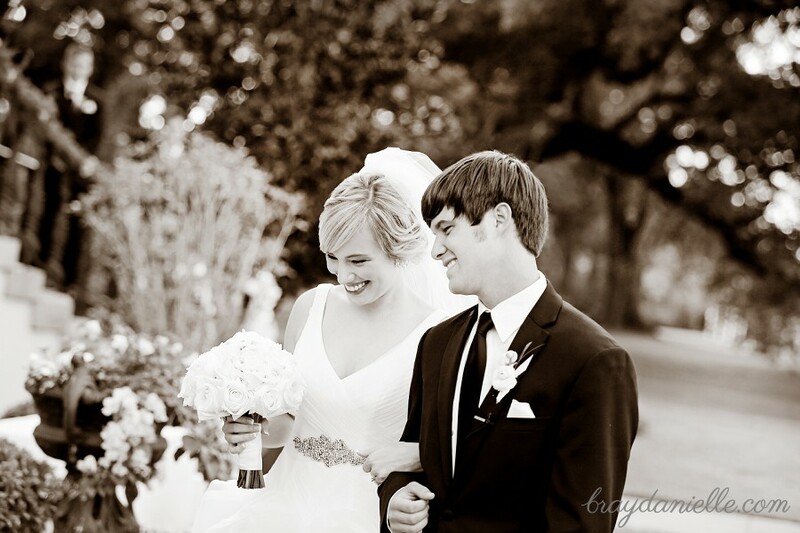 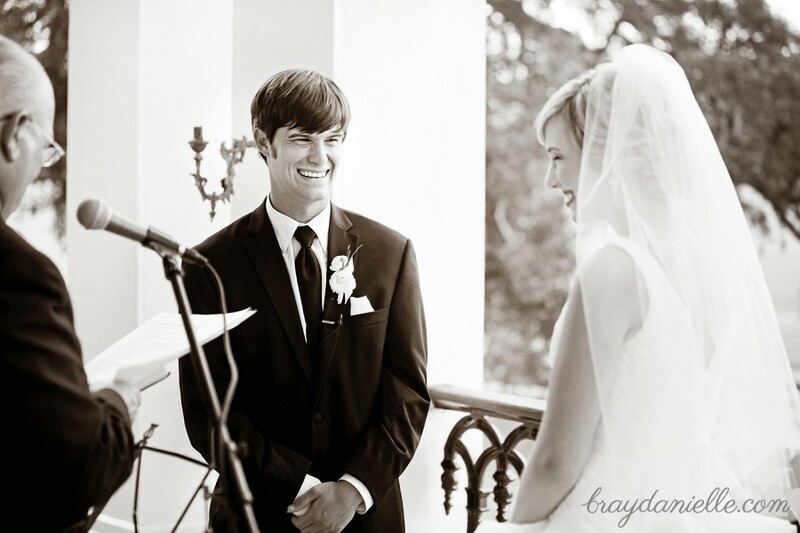 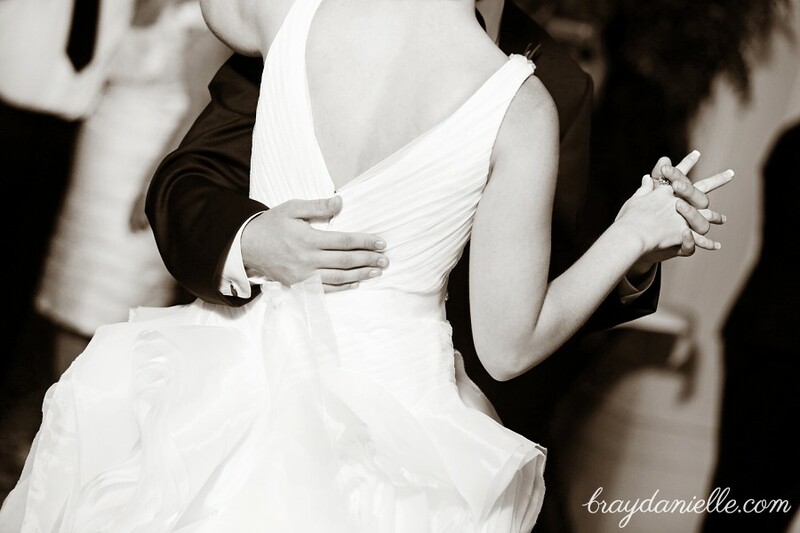 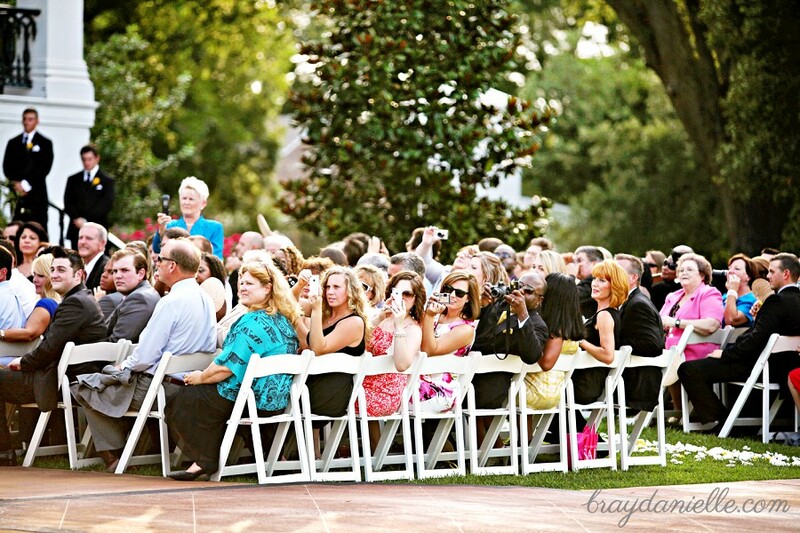 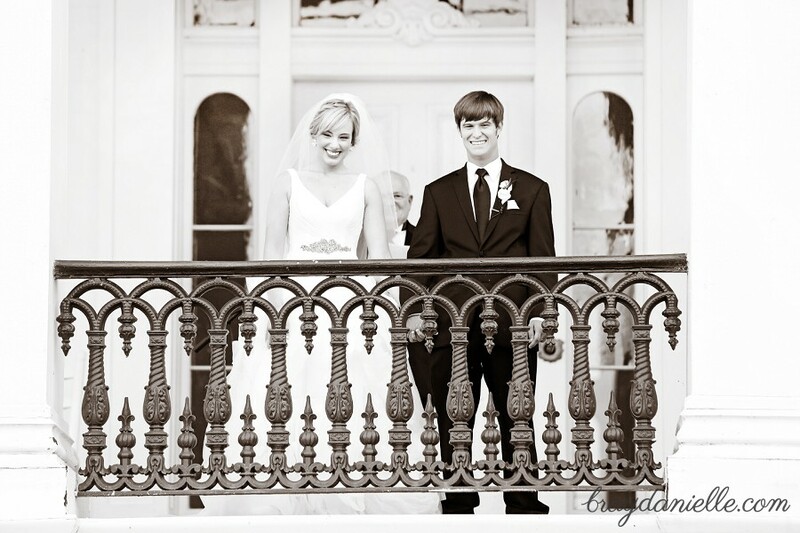 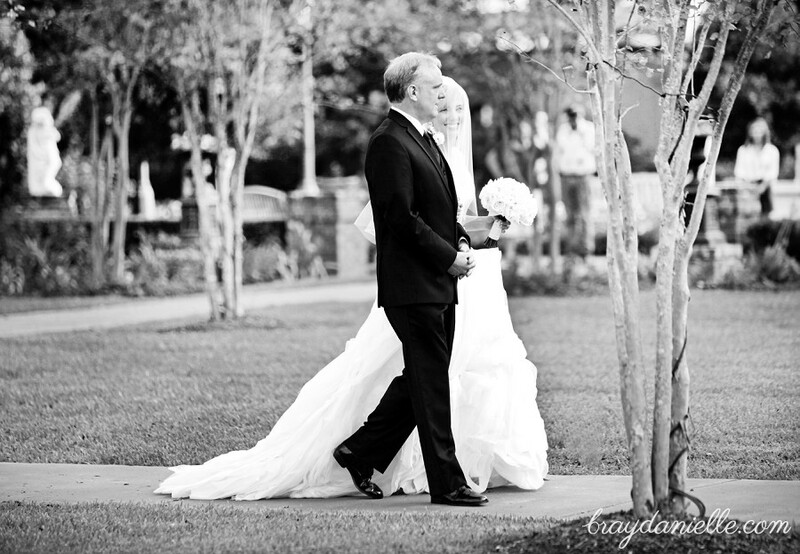 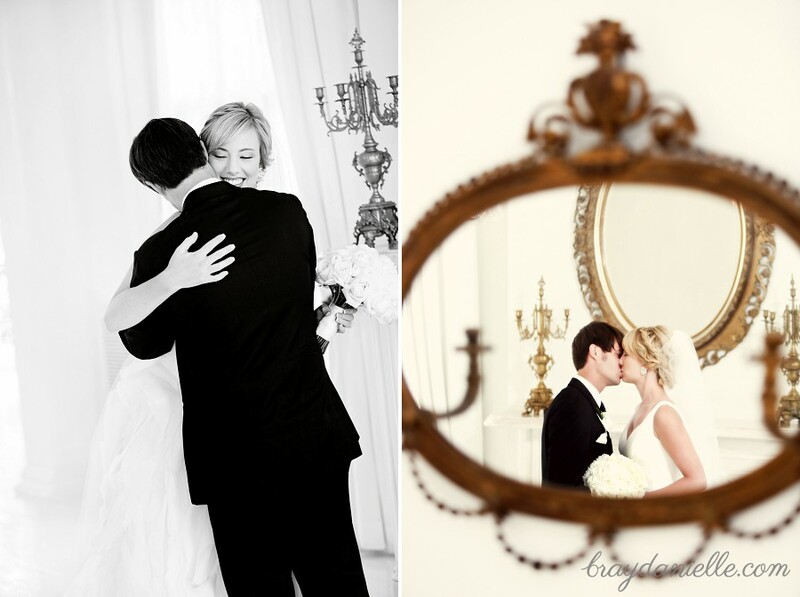 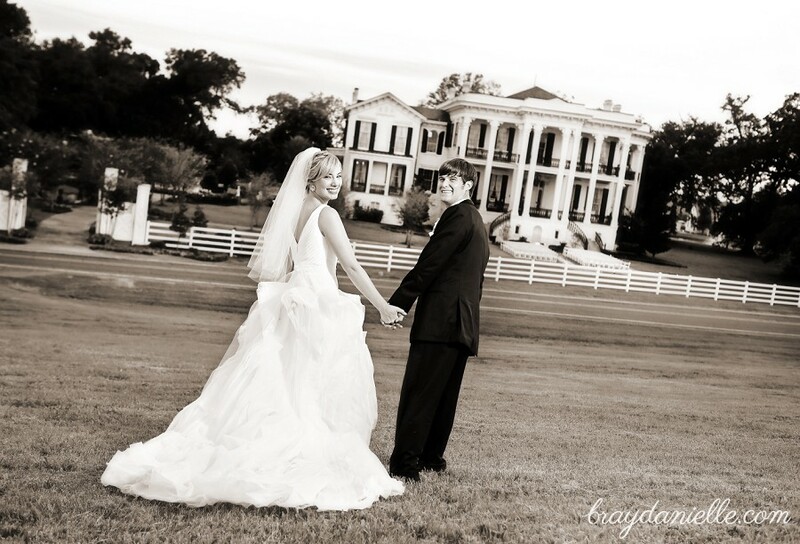 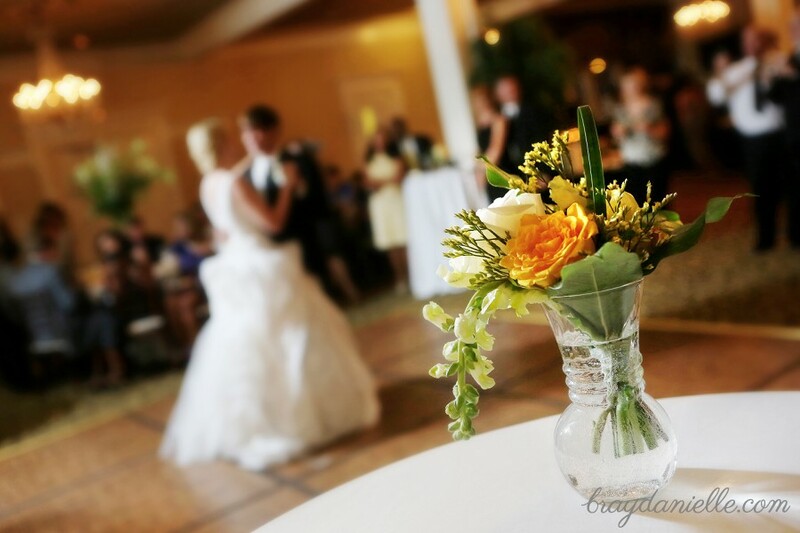 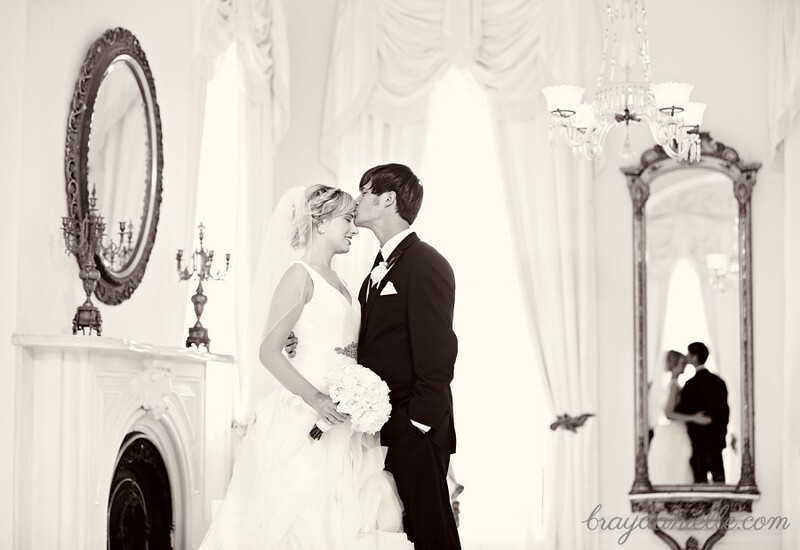 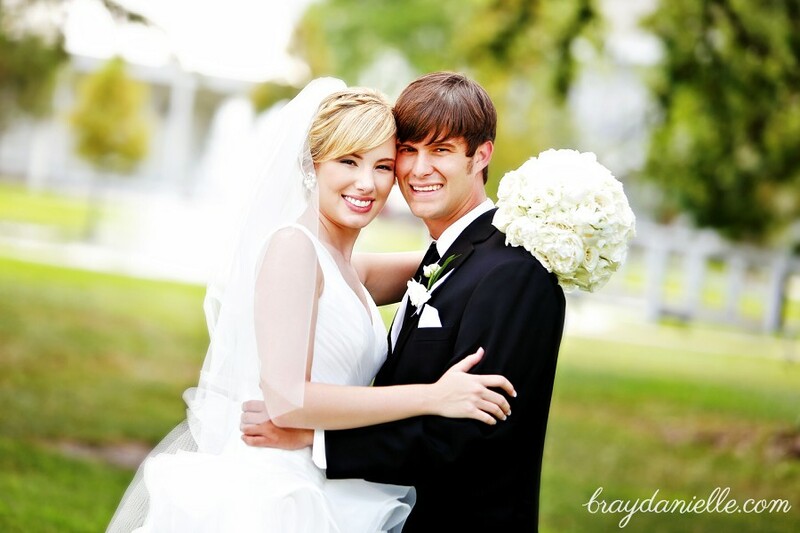 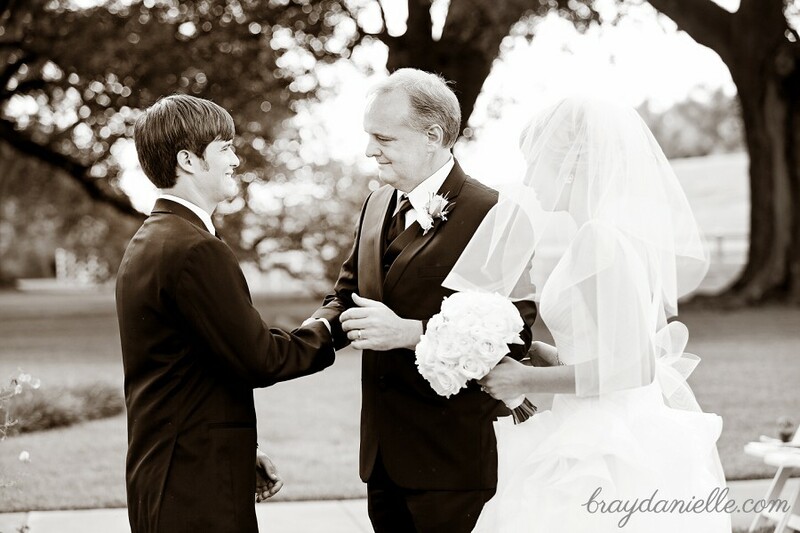 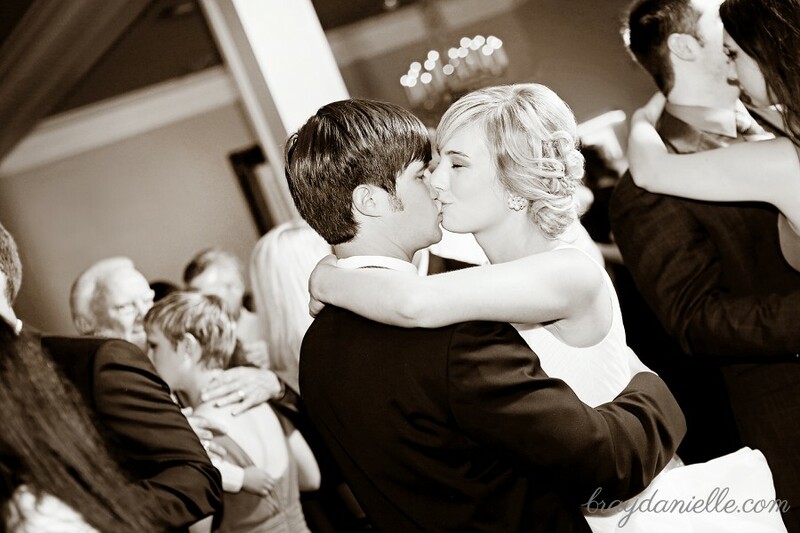 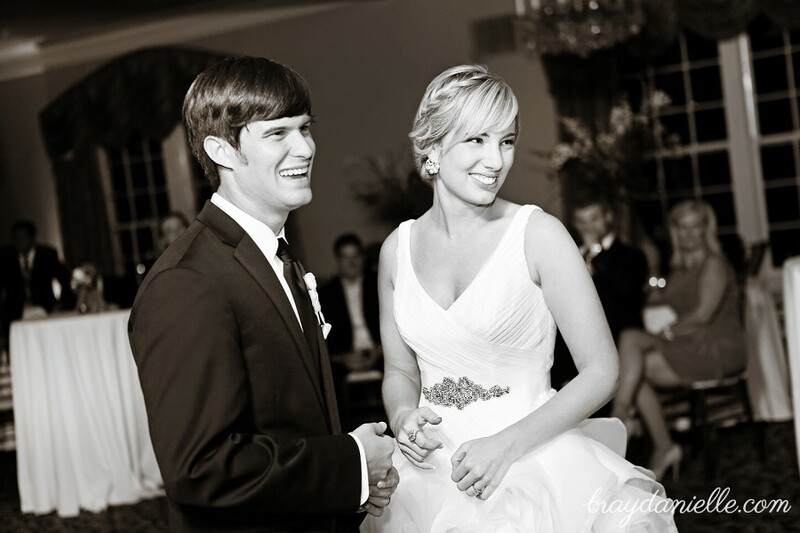 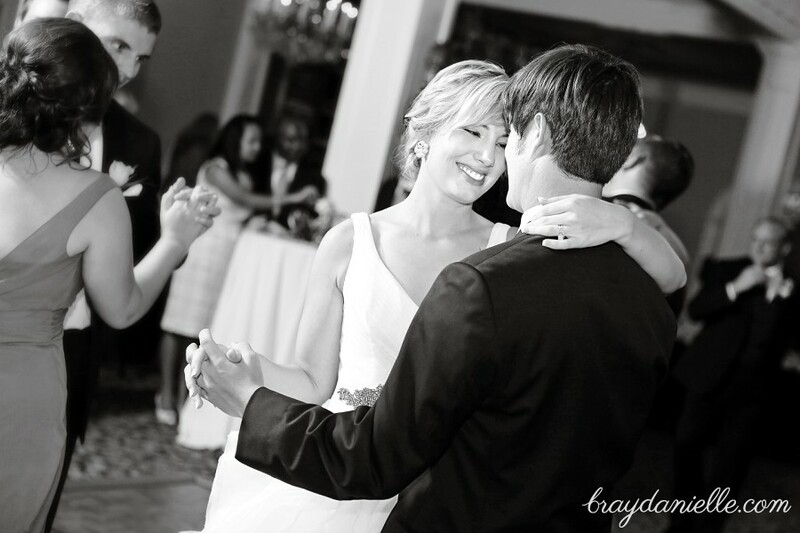 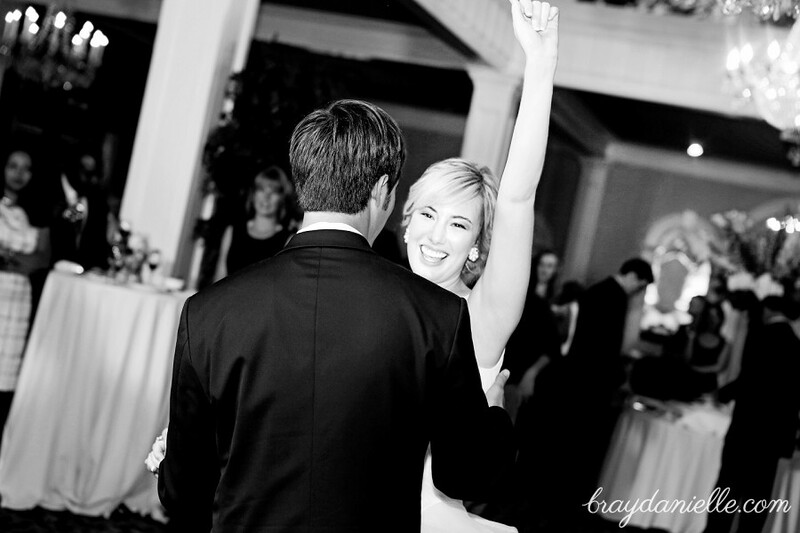 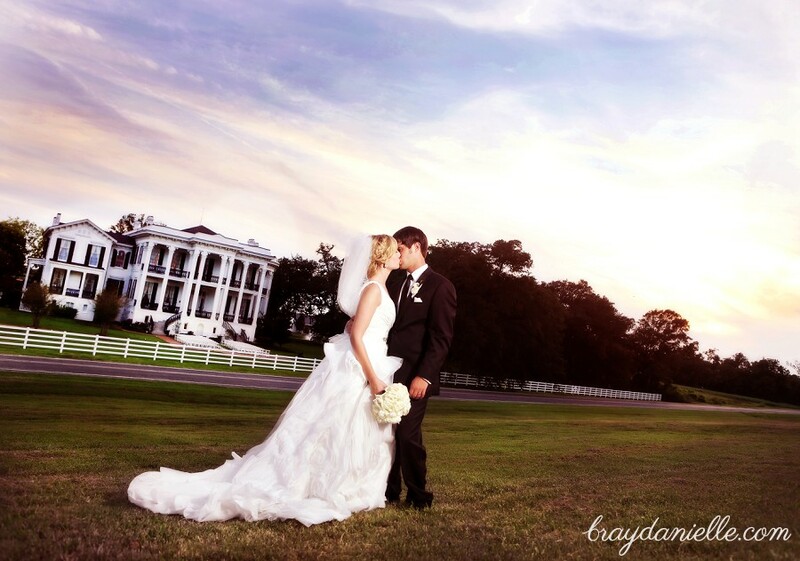 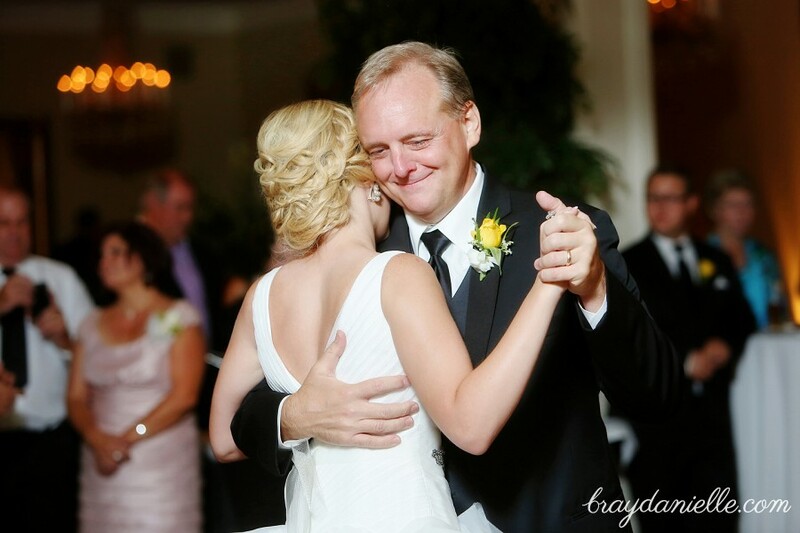 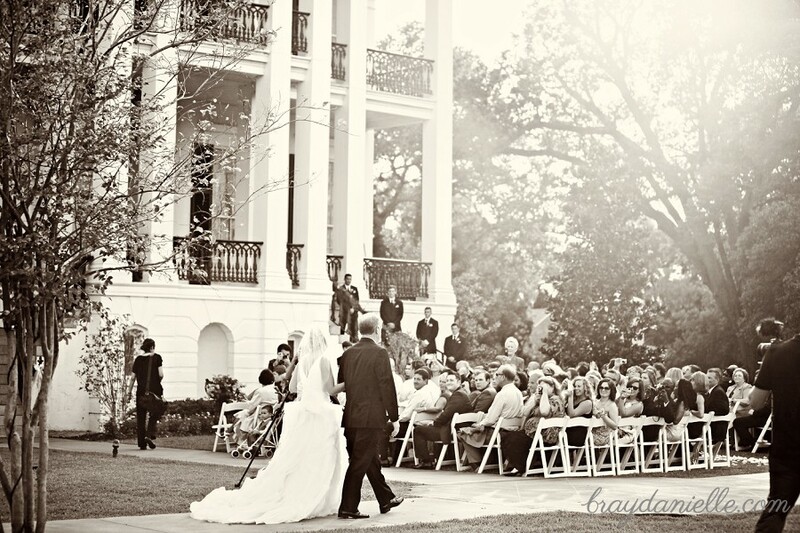 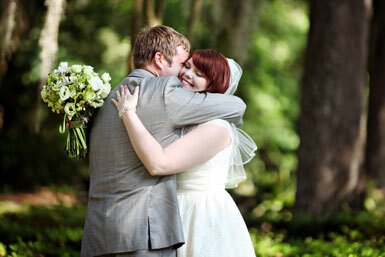 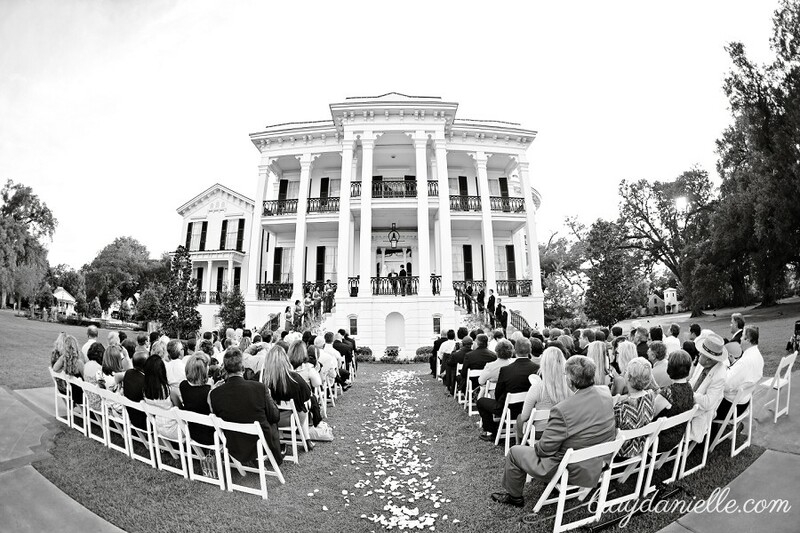 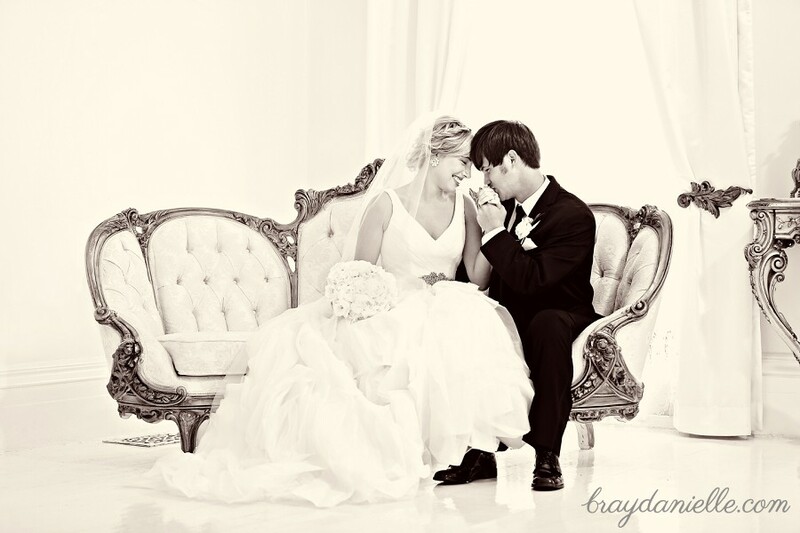 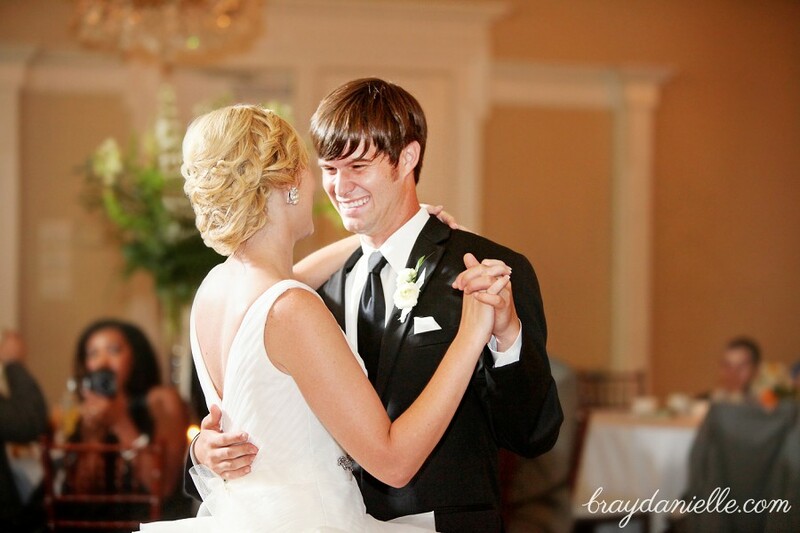 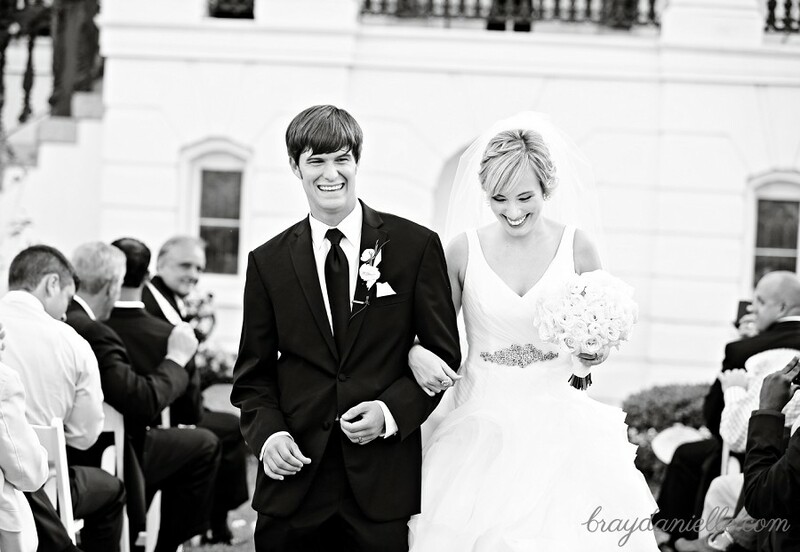 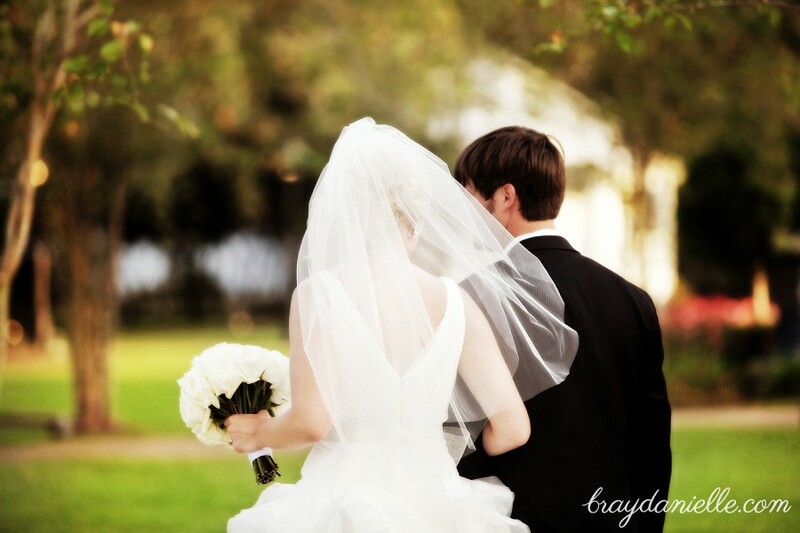 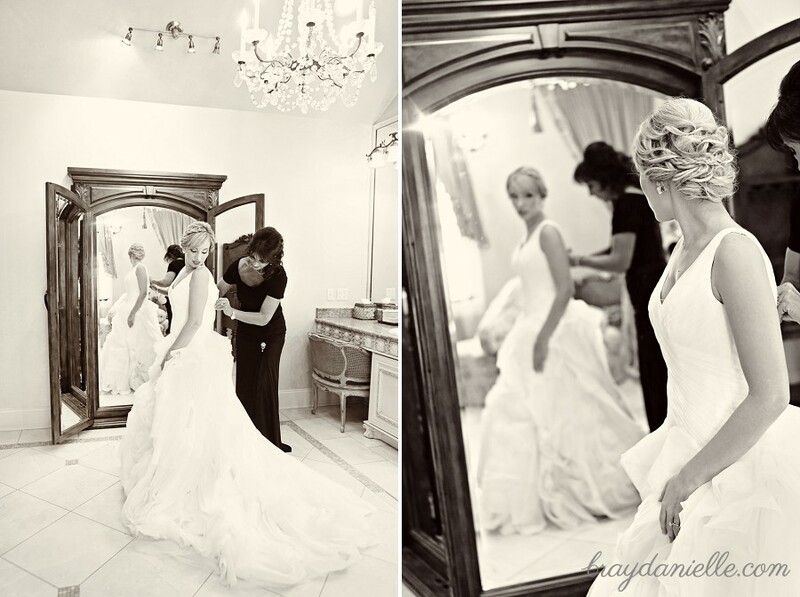 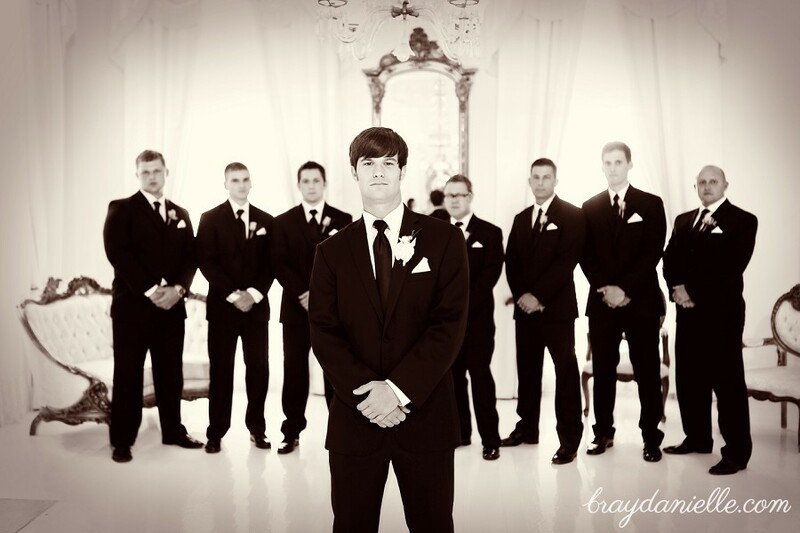 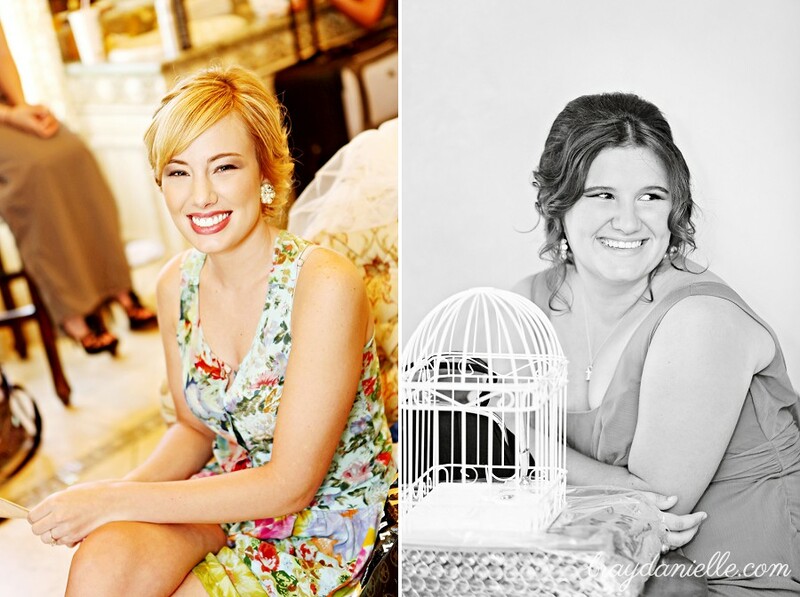 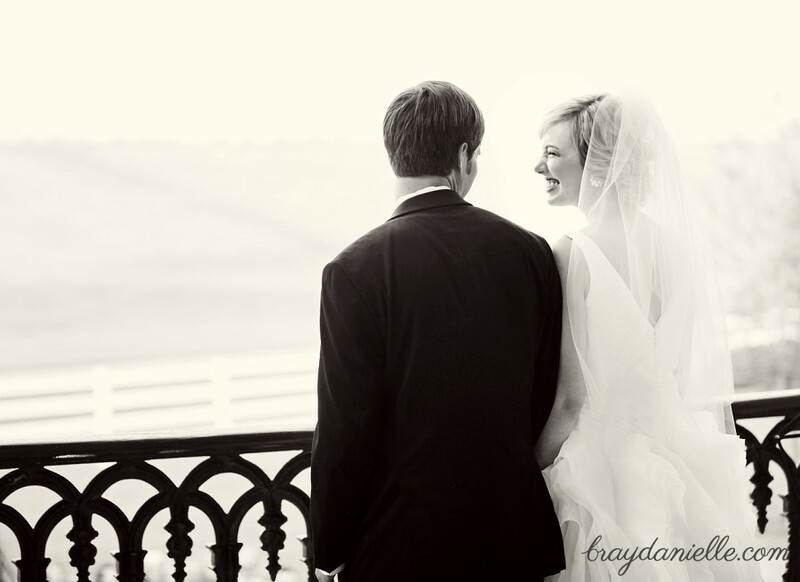 Kirsten and Timothy tied the knot on June 30th, 2012 at Nottoway Plantation in White Castle, LA. 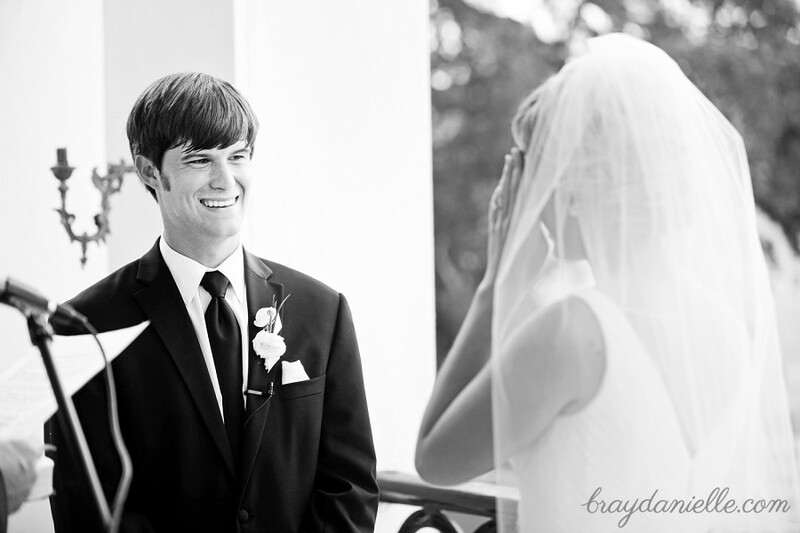 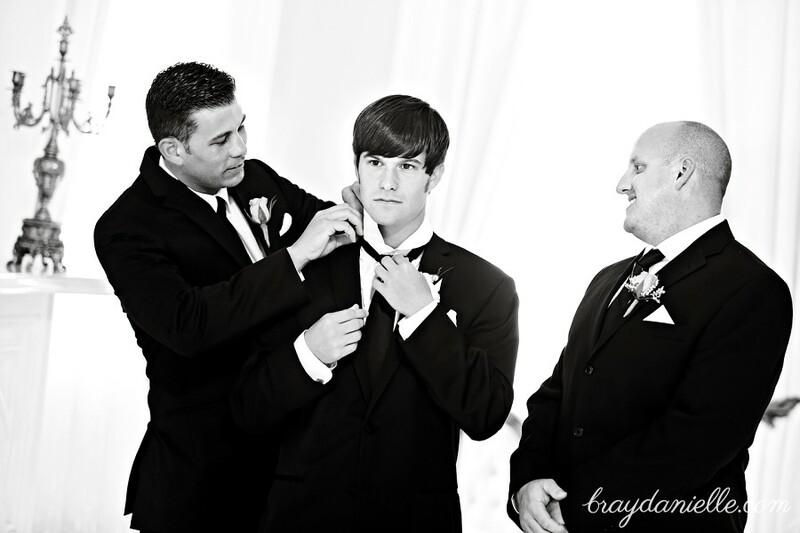 The couple did a first look before the ceremony. 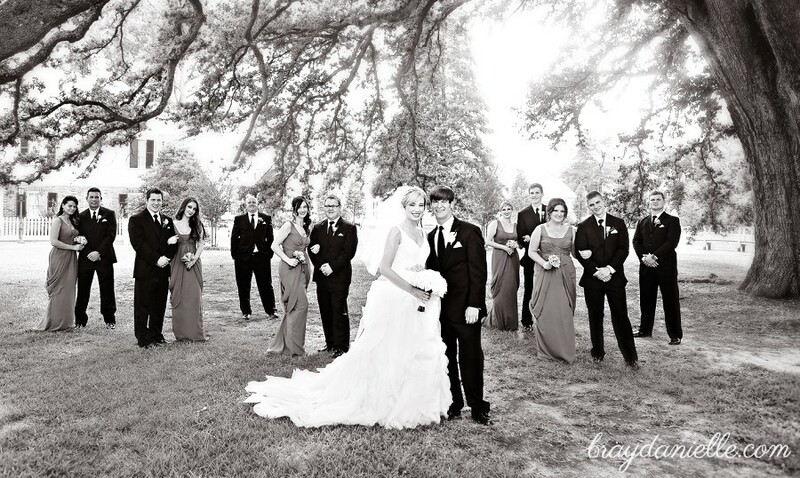 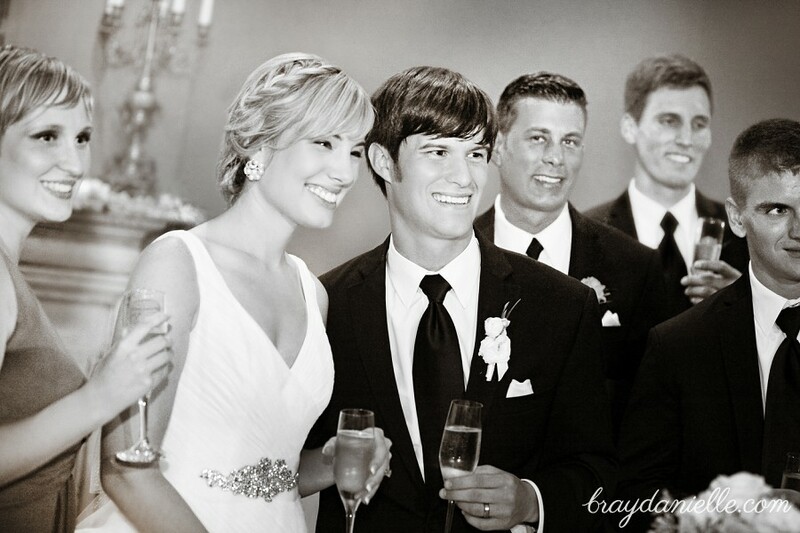 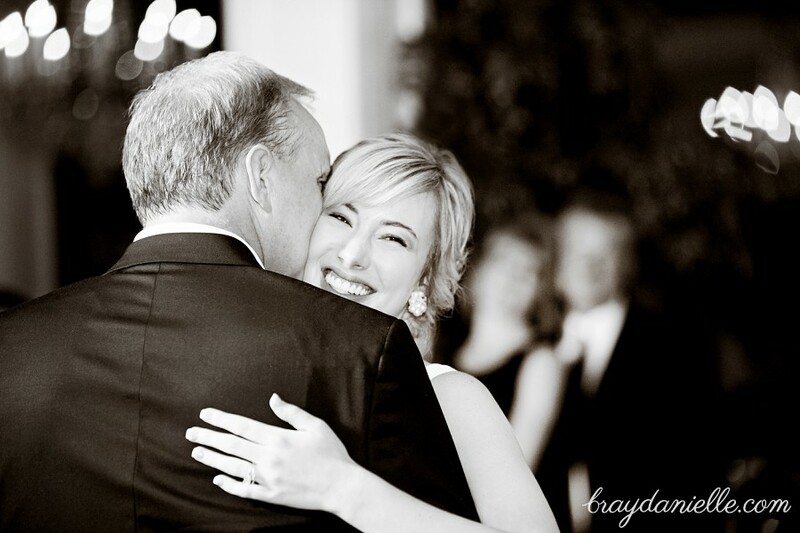 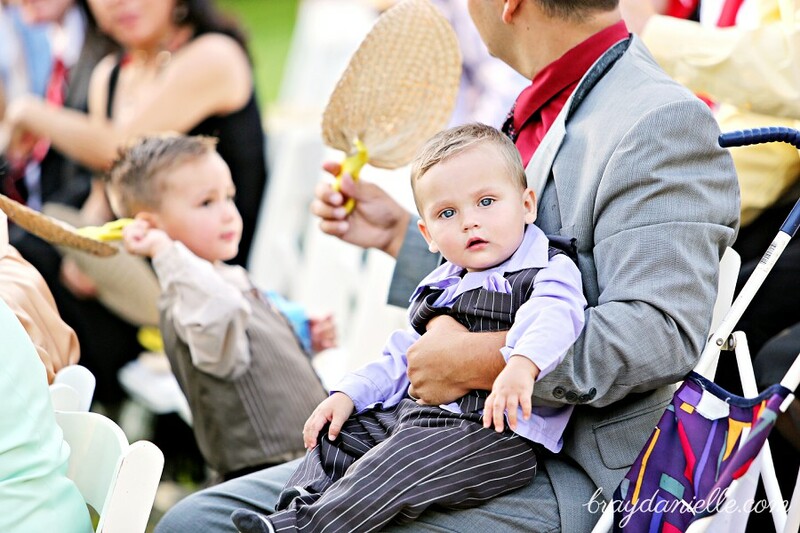 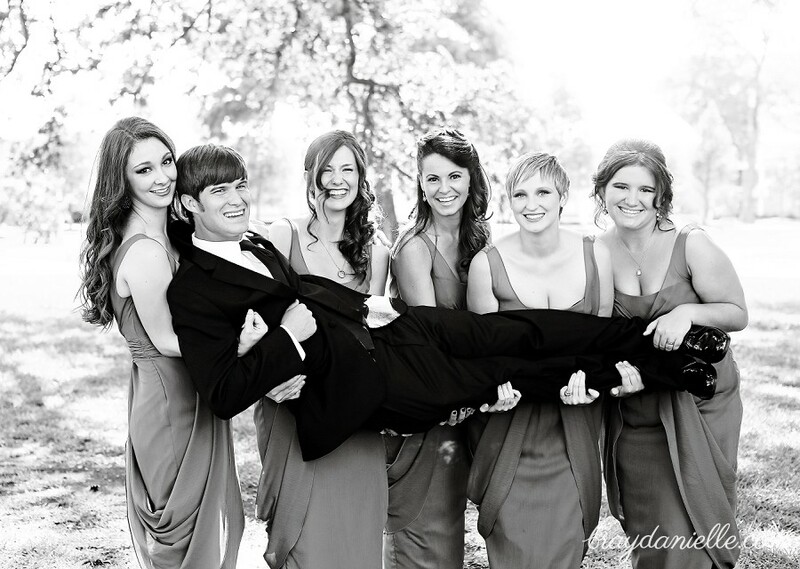 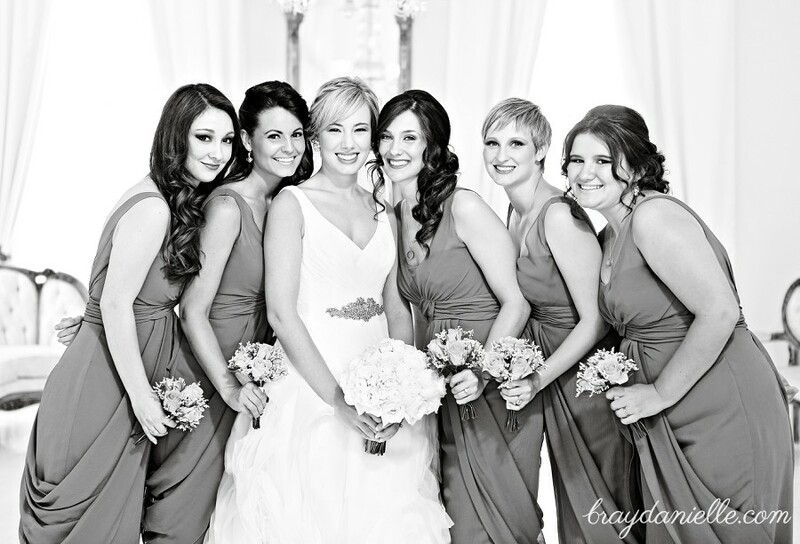 We were able to get a ton of great shots of the Kirsten & Timothy, along with their wedding party. 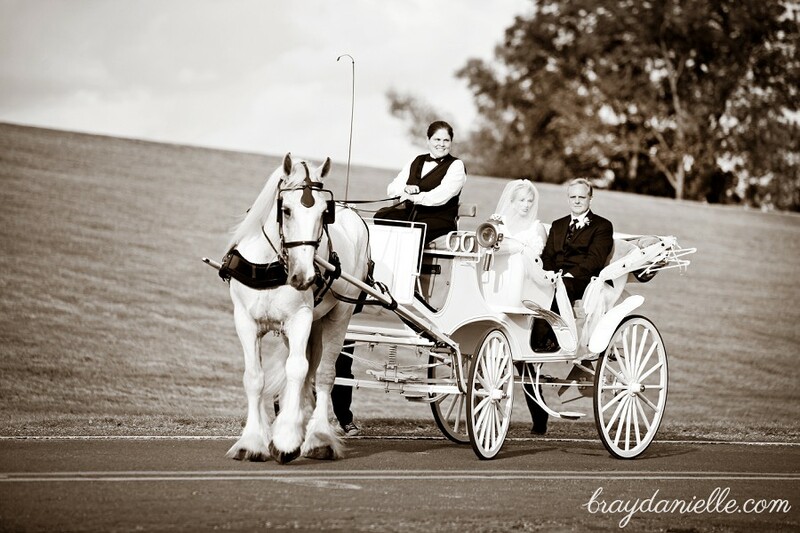 They were both so laid back and easy going, (not to mention VERY photogenic!) 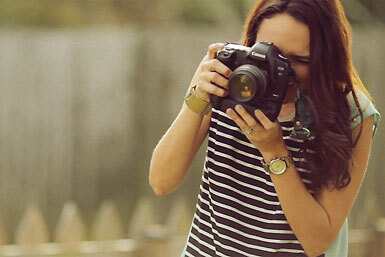 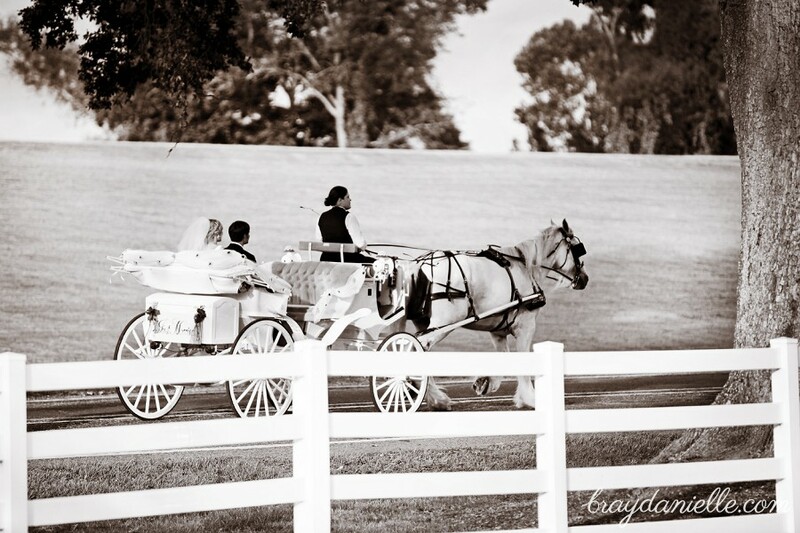 which made our job so easy! 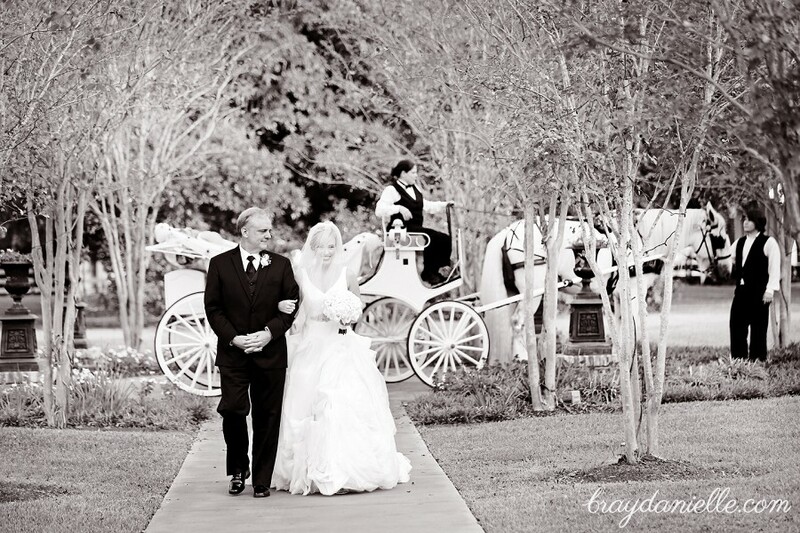 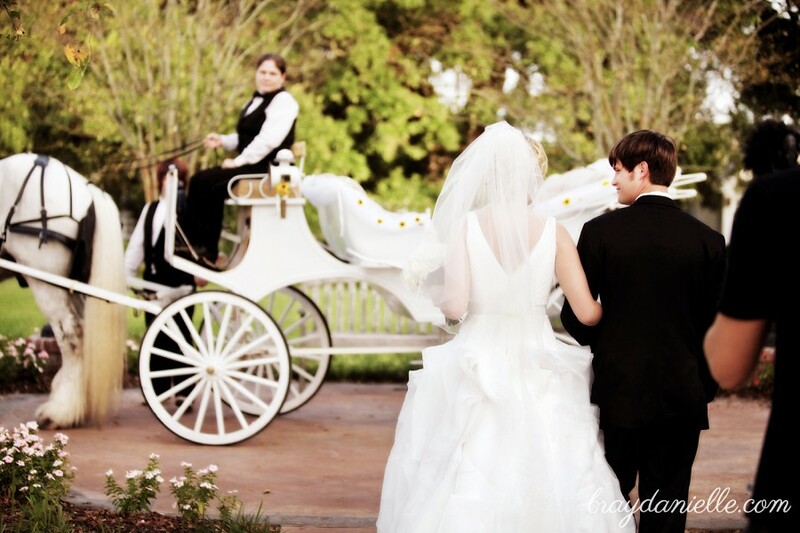 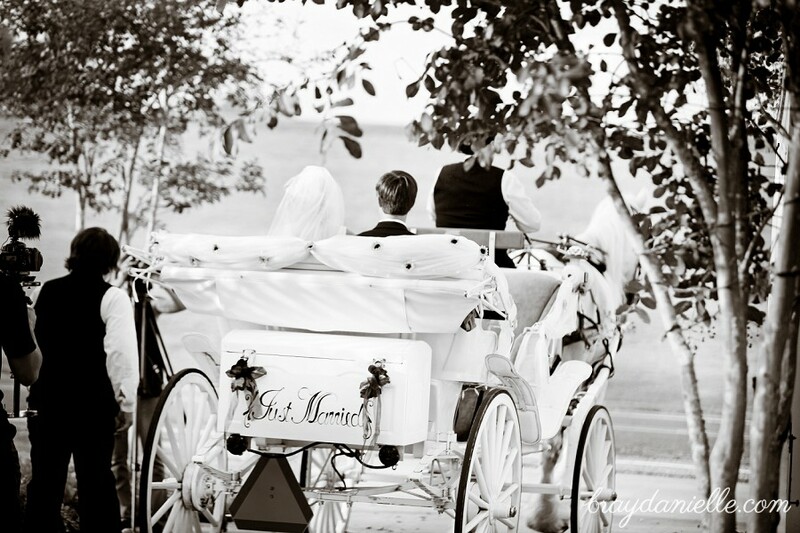 Kirsten made a grand entrance to the ceremony on a horse and carriage. 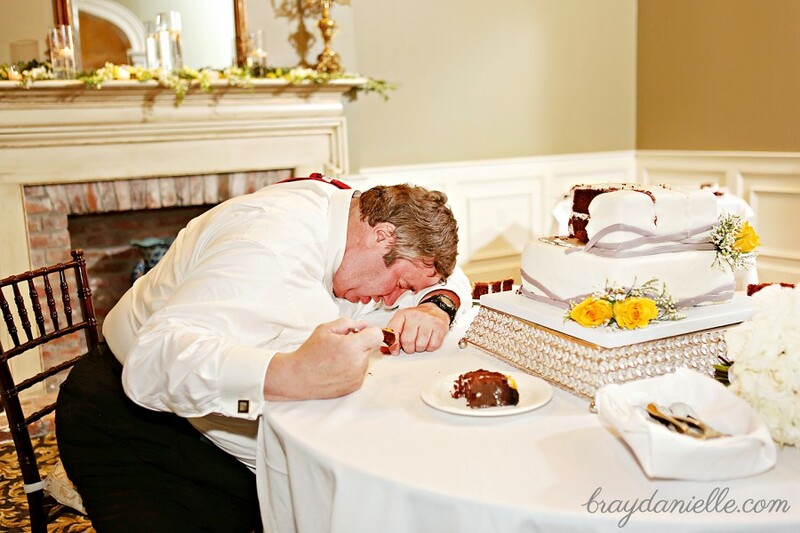 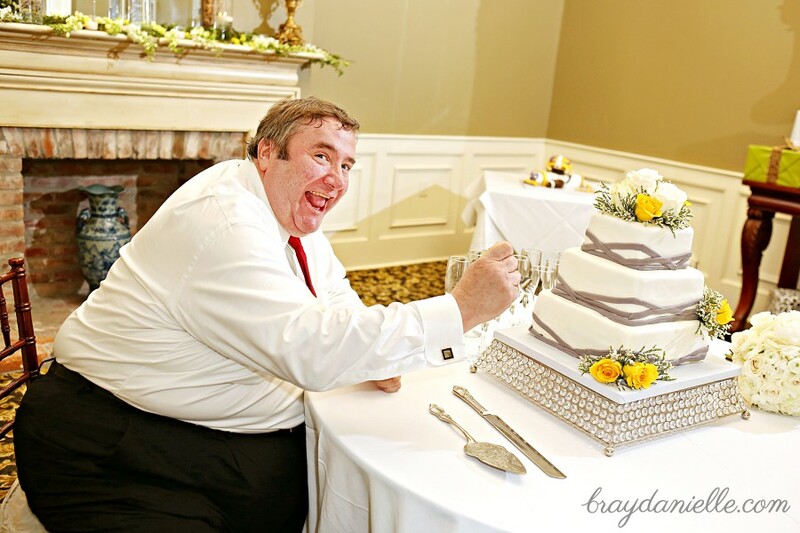 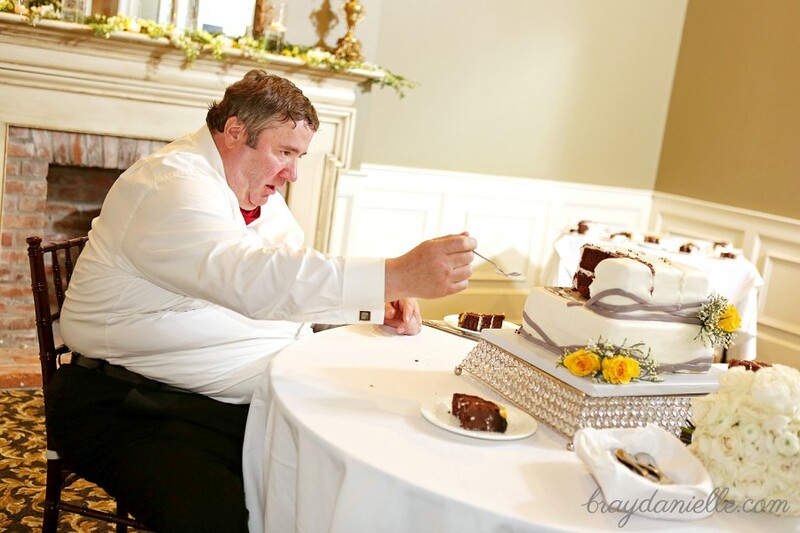 They had a tasty candy bar at their reception that matched their wedding colors. 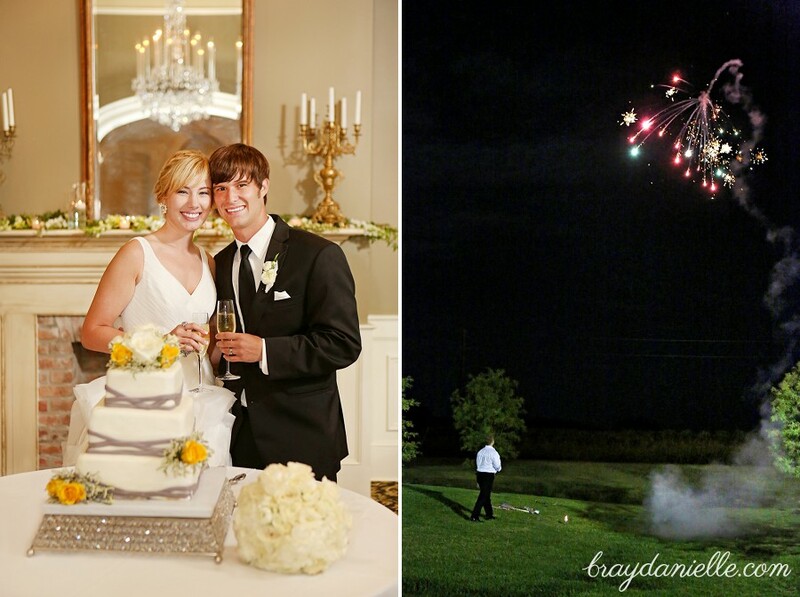 At the end of the reception, a few of guests surprised the couple with fireworks that they fired as Kirsten & Timothy drove away.